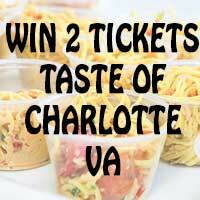 To enter to win just share your favorite Charlotte County food. We have 6 Tickets to give away and will be picking winners in sets of 2. So share with friends so they can enter and maybe take you! 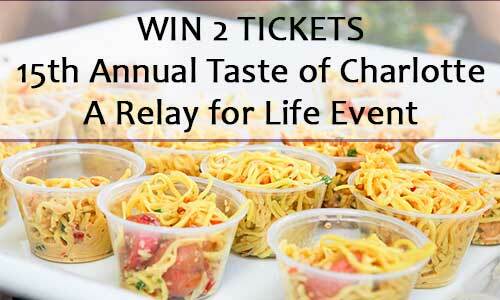 This food tasting event features all you can eat great food from at least 40 vendors. Admission tickets are worth $12.50 each. A silent auction will be held in the gym with products and gift certificates from many local businesses. Ticket will serve as entry into door prices.